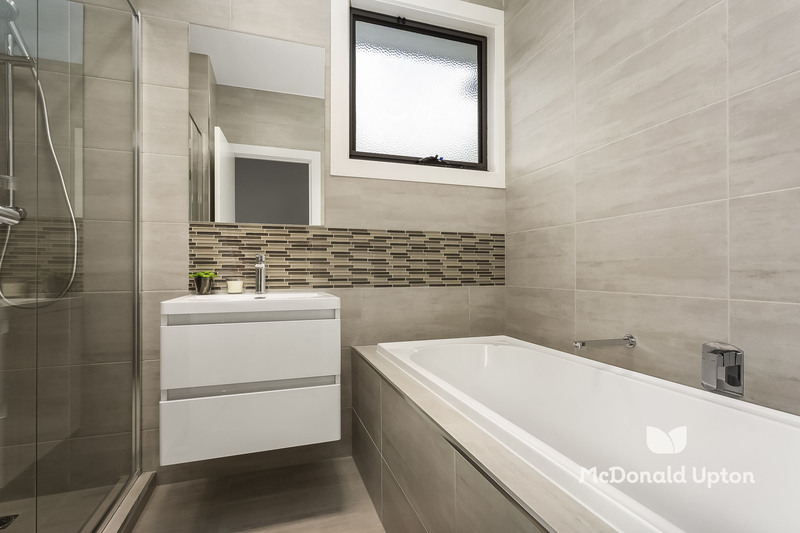 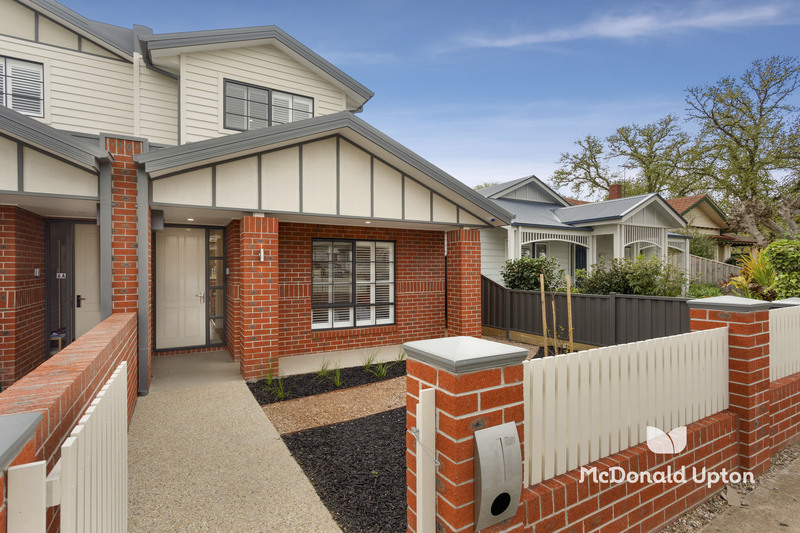 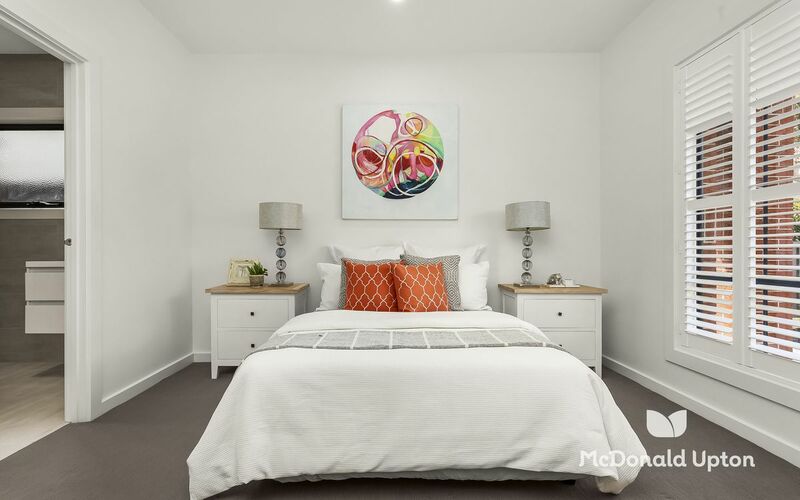 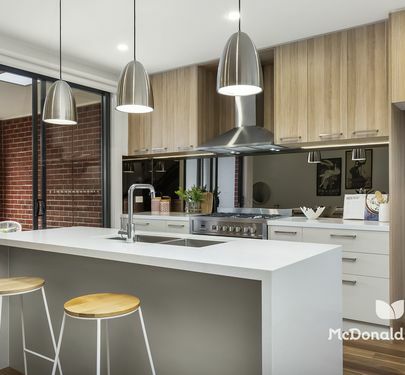 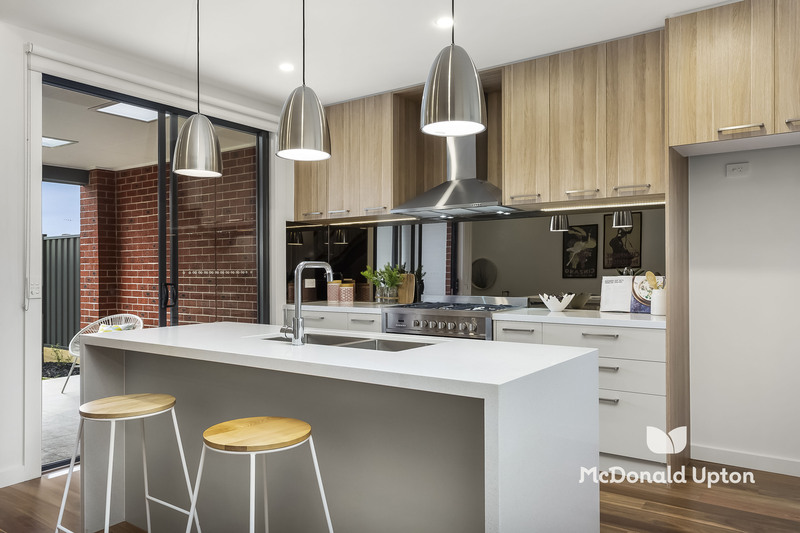 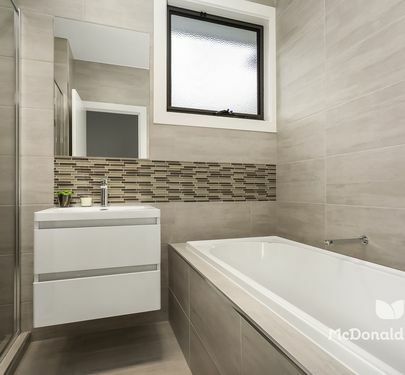 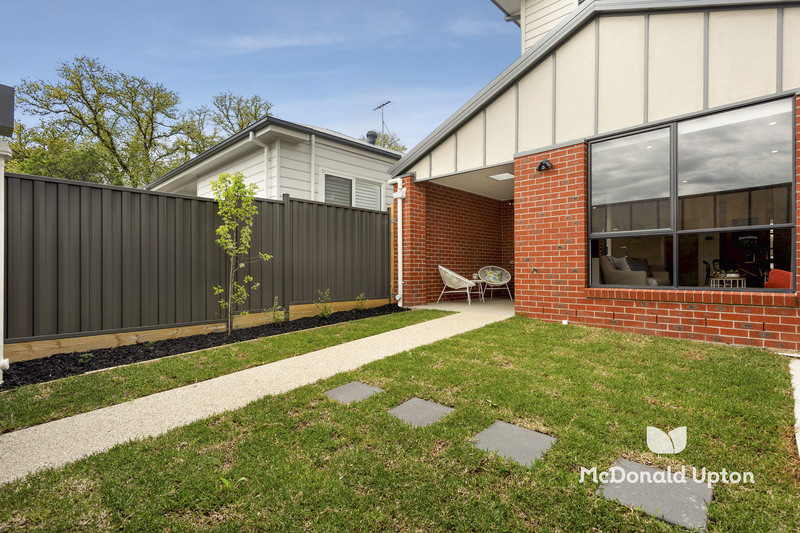 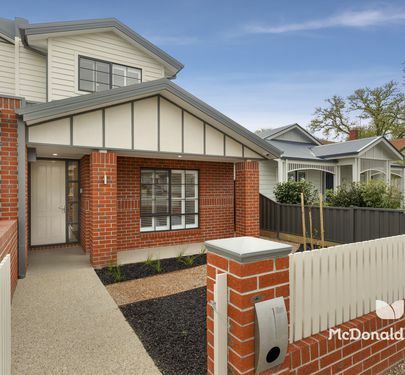 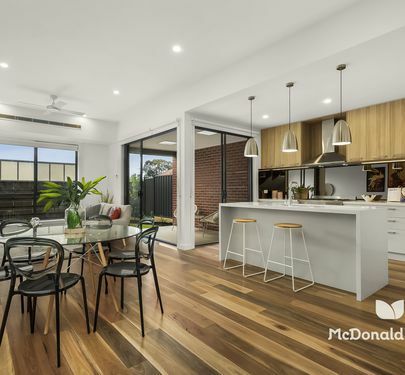 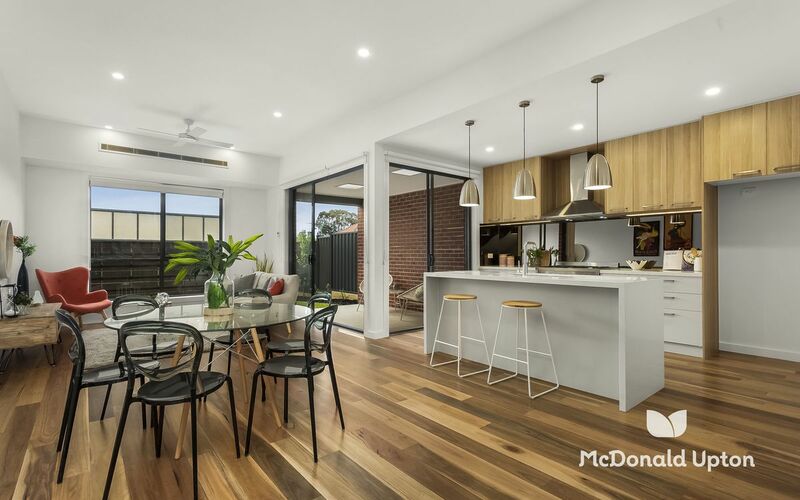 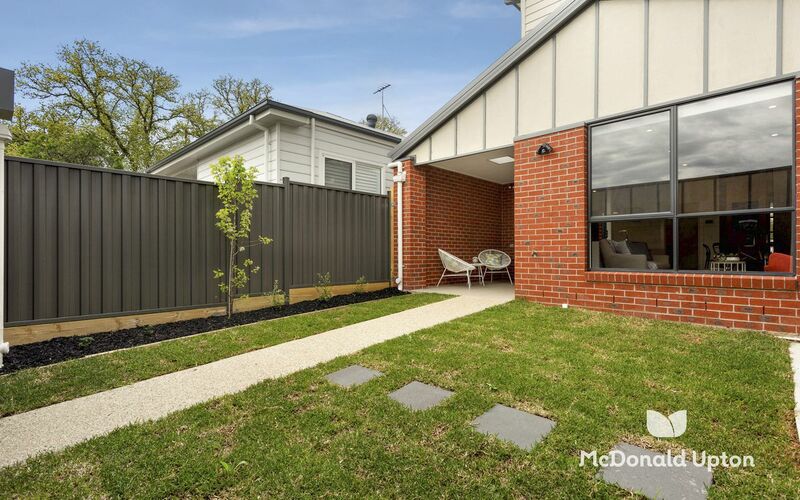 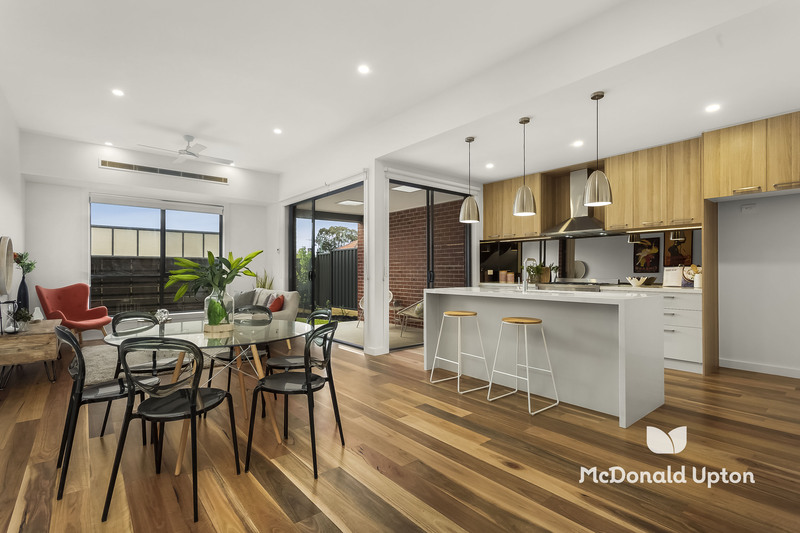 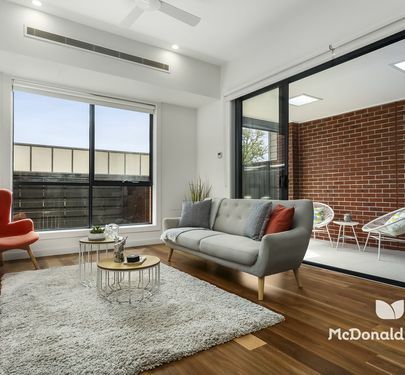 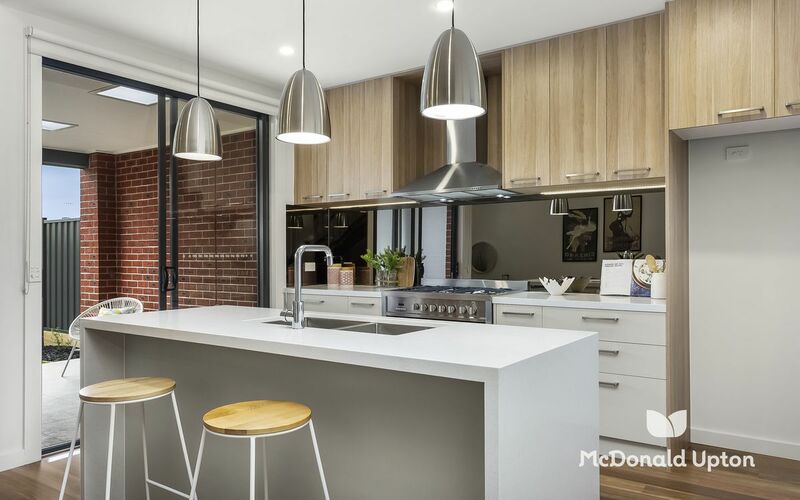 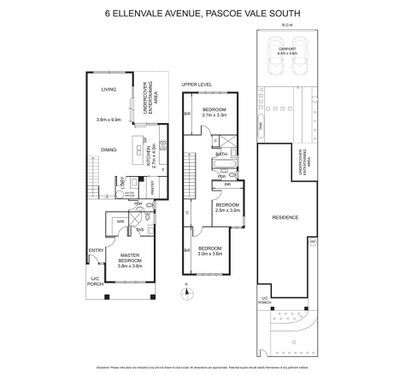 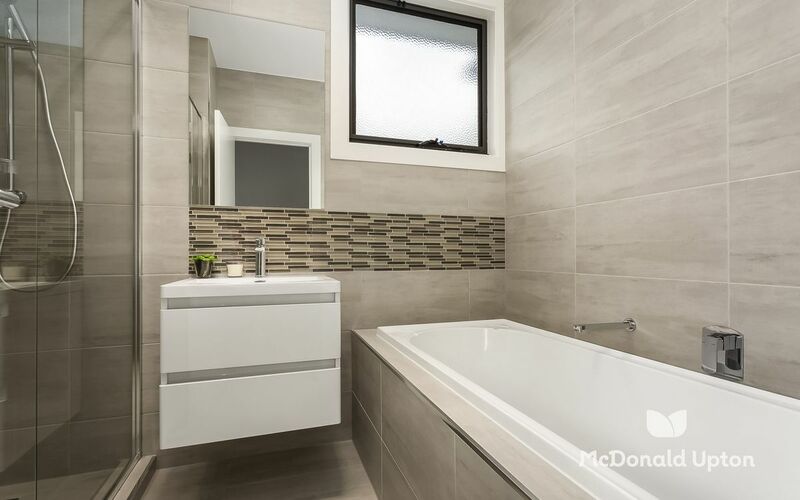 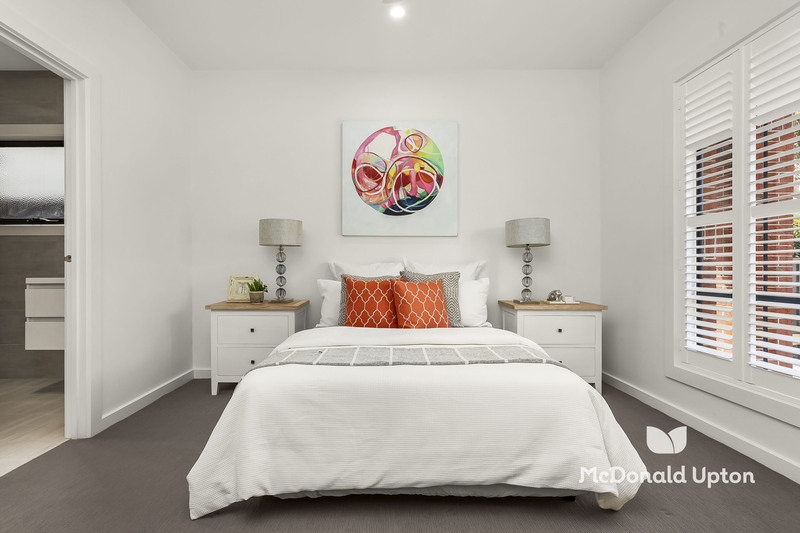 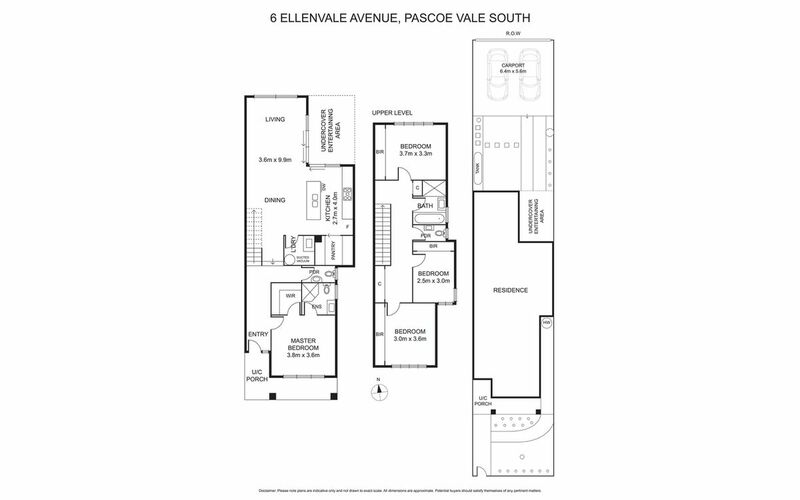 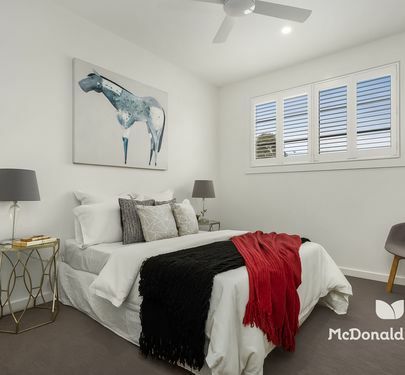 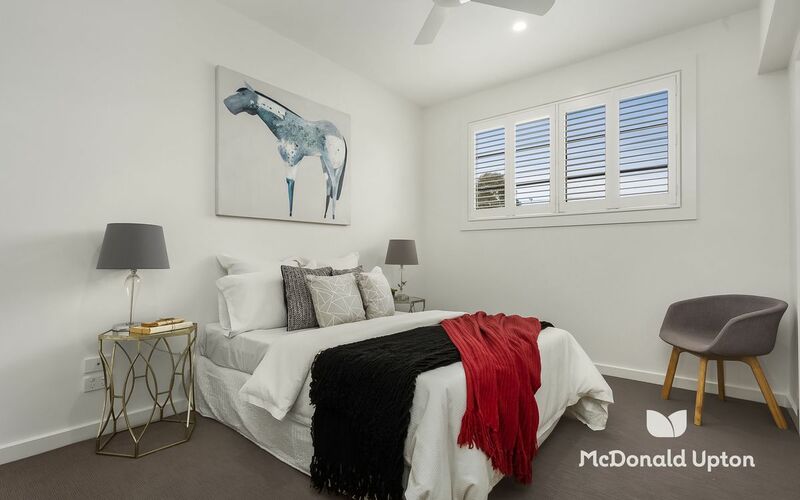 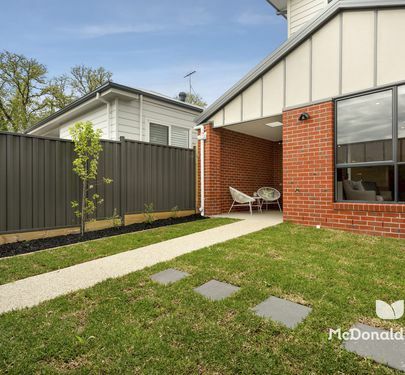 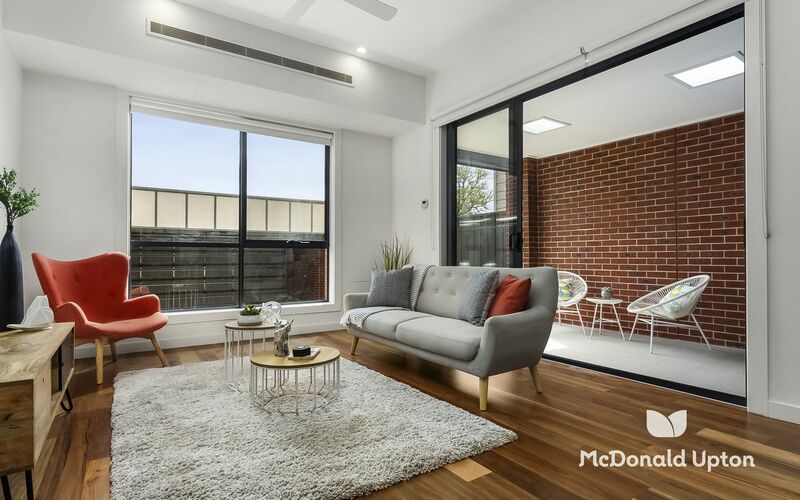 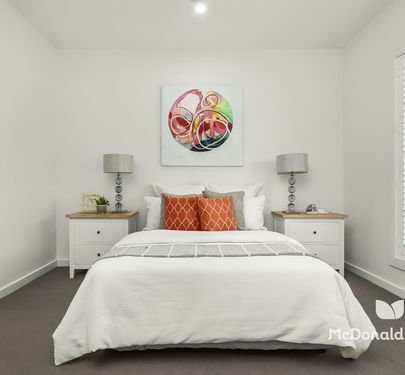 This impressive new home is beautifully located a few doors from parkland and just a stone's throw from the tram in Melville Road. 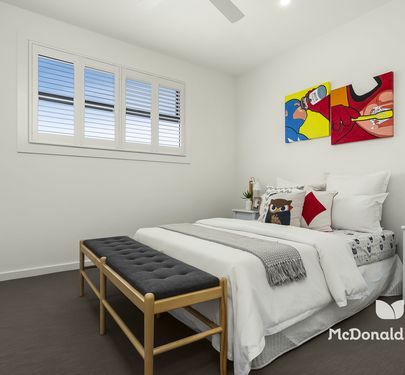 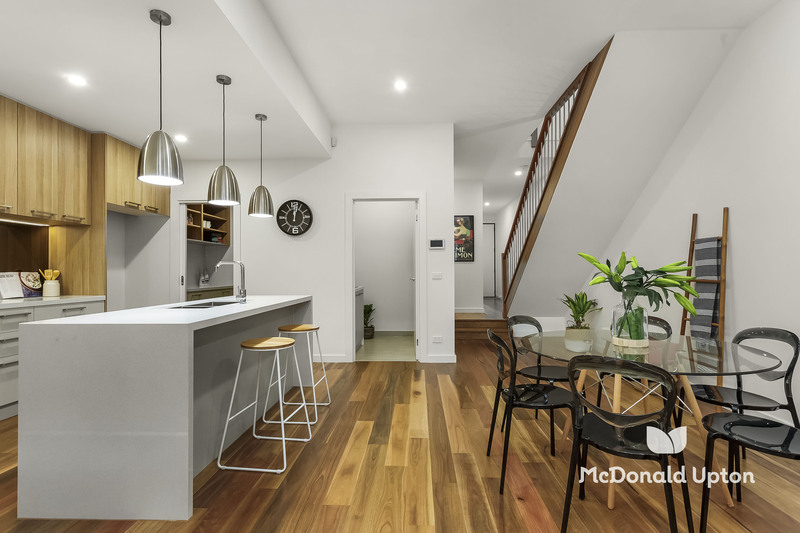 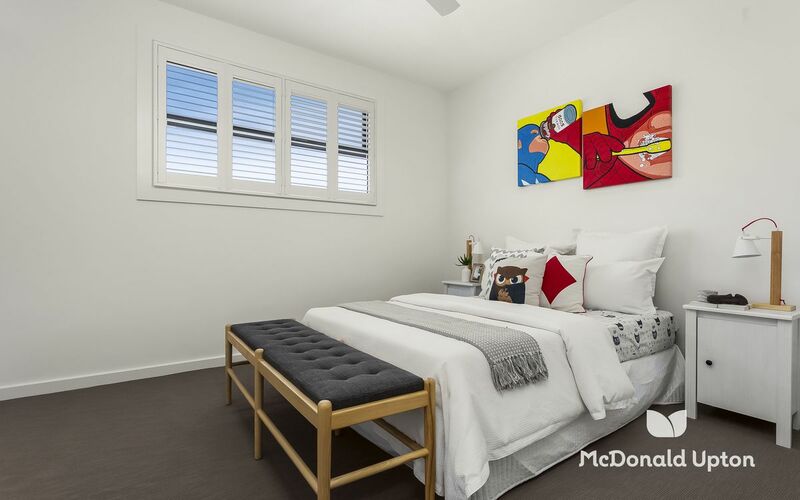 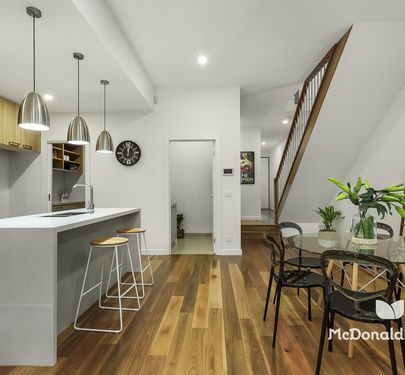 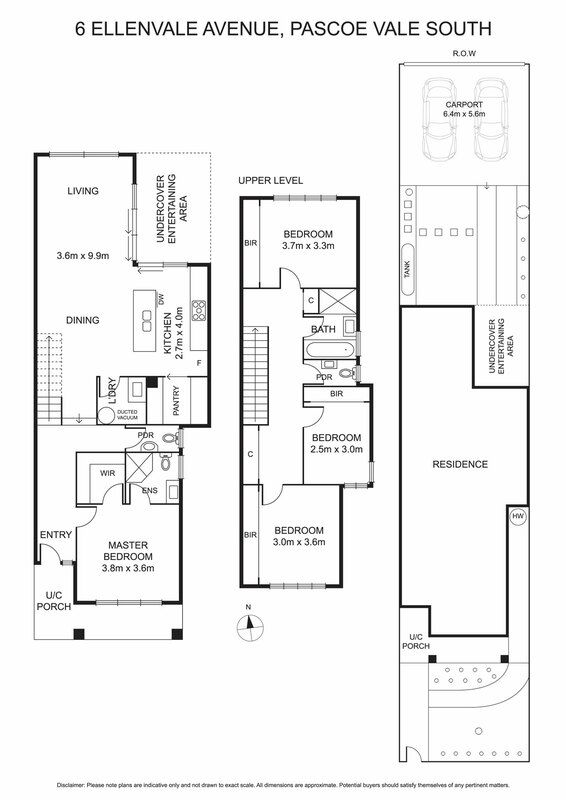 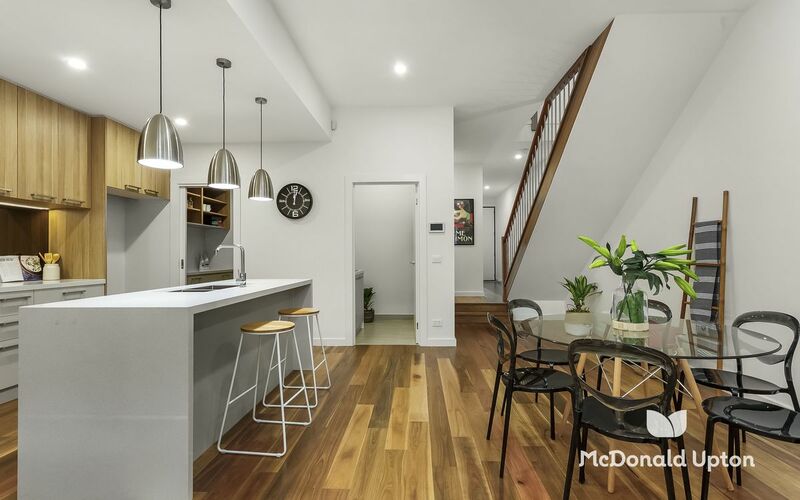 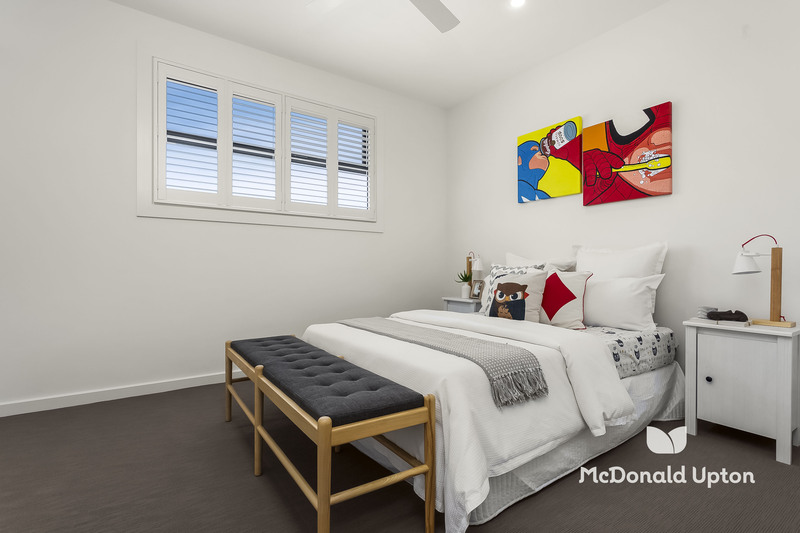 This super stylish Peter Lombo of ARCHSIGN Architects designed home spreads family living over 2 levels with spacious master bedroom suite downstairs and 3 other bedrooms upstairs. 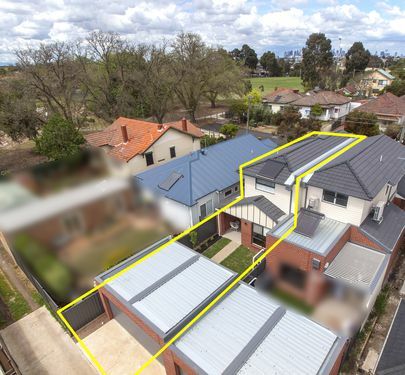 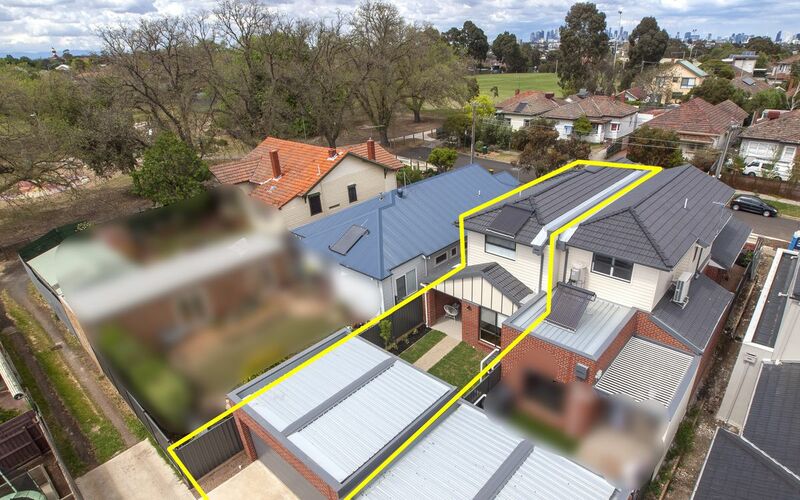 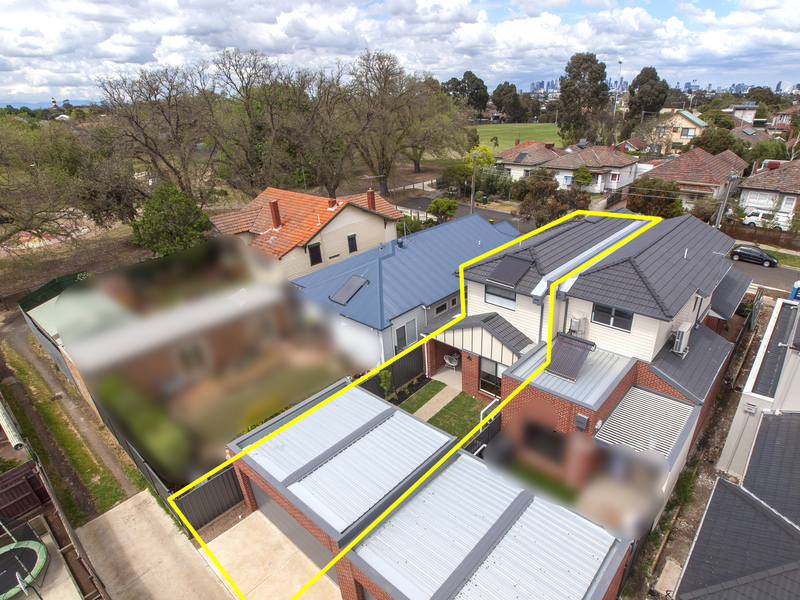 Sure to appeal to owner occupiers and investors alike, this property is a blue ribbon 'set and forget' inclusion for any property portfolio.